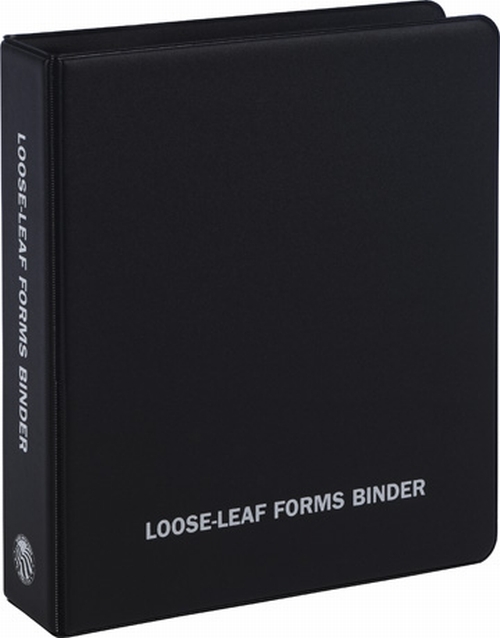 Small Size Loose-leaf Forms Binder 705-R keeps important forms and supplies neatly stored. 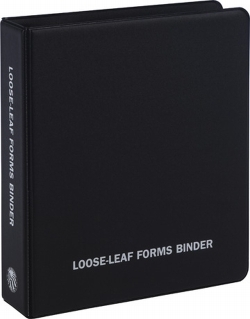 Inside front cover includes 4" deep clear pocket. Identification card in front pocket can be filled out with company and emergency contact information.